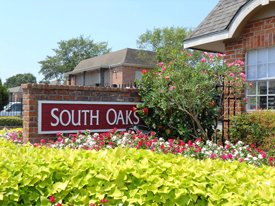 Welcome to South Oaks, an apartment community conveniently located in Southwest Houston, situated within minutes of the central business district, major universities, medical and cultural centers and a host of shopping centers. Professionally managed by Richfield, a dedicated property management team committed to high standards of excellence in providing fair housing and prompt service to its residents. South Oaks offers the best value in apartment living suited to today's lifestyle and budgetary needs. We offer 1 & 2 Bedroom apartments homes as well as 1 bedroom townhomes. The property is professionally managed by Richfield.